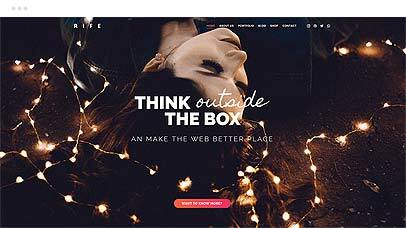 Our Rife theme will help you create a beautiful website in few minutes. 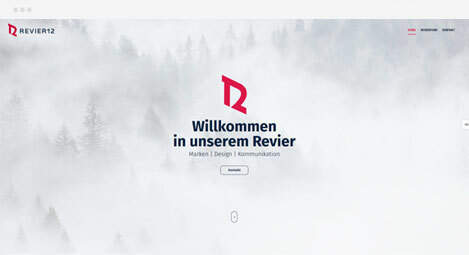 You can use our built in design importer to add ready-made “looks” to your website. Create your website with our Design Importer. You don’t need to create your site from scratch. 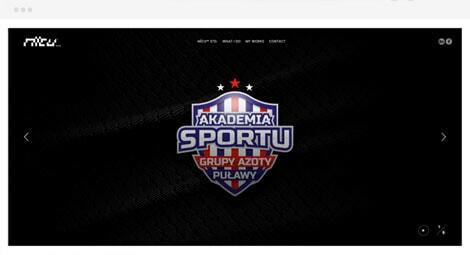 With our ready-made layouts, you can import the design of the whole site in a few minutes. You can decide what parts to import, and edit it to suit, and then you’re ready to go. 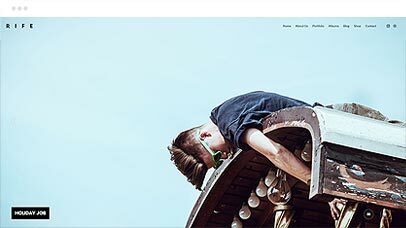 Thanks to our WordPress Theme you can create a variety of interesting and different websites. We’ve included every feature (that we can think of) that you could possibly need. 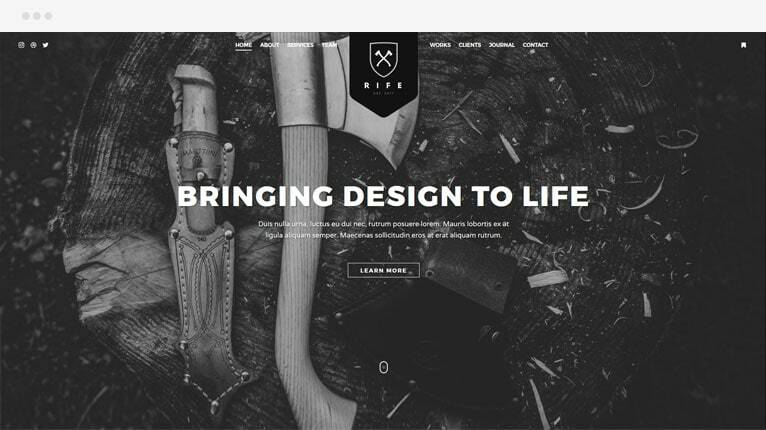 Rife is a powerful WordPress theme with many features and support for a variety of plugins. You do not need to create your site from scratch. With just one click and within a few minutes, you can create your own website with our ready-made designs. Our theme is a huge time saver! Rife has been designed to run well on any device. It doesn’t matter if tablet, a mobile phone or a desktop. Your website will look good everywhere! 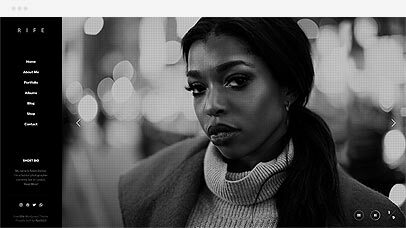 No matter what you plan to publish, is it portrait or full-widh images, or you want to throw video in the mix, our slider got you covered. We’ve done the hard work for you to make common tasks much easier in WordPress. 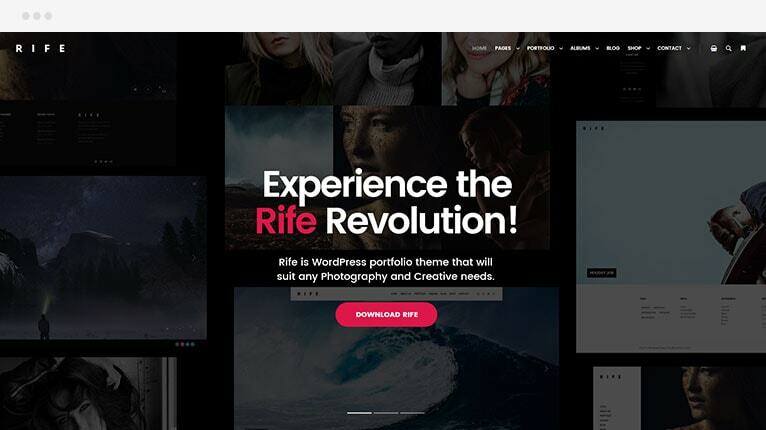 With the Rife WP Theme you get all the benefits of our hard work. It’s easy to add anchors, fluid anchor scrolling, and full width rows for the very best user experience. If you plan on making a “one-pager” website, we have all the tools you need. Elementor is a free and open source front end drag and drop page builder, that gives you access to all the design elements you might need to build your unique website. We have prepared extensive Documentation for the Rife Theme. It’s an invaluable resource of up-to-date – information about how to make the theme work for you. Tired of manually uploading updates? Well, this is the ideal solution for you. Updates can automatically take effect as we release them. With so many options open to you, you can do almost anything from the theme panel, with zero coding skills. The’re there if you need them! Rife has been created using best practice SEO and semantic code. However, you still should use the Yoast plugin to boost your SEO game even higher. Since Rife Pro we are actively working with translators to give you theme in your native language. With your help, we can deliver Rife Pro in your language much faster. DO YOU WORK WITH CLIENTS? 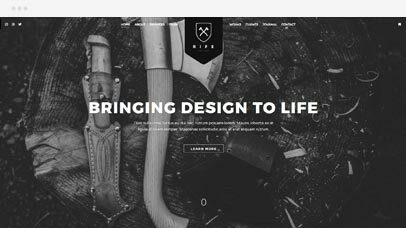 With so many ready-made designs, Rife Pro is a great solution for developers, as you can set up sites with our designs in literally 5 minutes. Our theme comes with hundreds of options to customize, so you don’t need to dig in to the code as often. We also provide a support forum for Rife Pro, where we can guide and help you customize the various elements as you need. 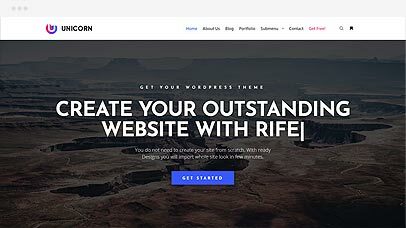 Rife WP Theme is a Long-Term solution that will serve you for years! If you have worked with WordPress themes for any length of time, you’ve probably noticed how many themes are so-called “one shots”. Developers create themes, release them in the marketplace, and then move on. No updates, no new features, and after a while – no support. That is NOT the case with the Rife Theme! Rife will grow over time and become even faster and more powerful! I tried out several themes from Envato without success before I found Rife. The Rife Free theme is great, but the Rife Pro theme is the best. What I loved was that I could play around with the free theme, work out how to change things, get familiar with the theme, and then apply the Pro theme without losing my content. Rife Pro is even easier to use than Free, and has so many customization options. I particularly like the fact they provide video training for beginners, as well as extensive documentation to help work out what to do. 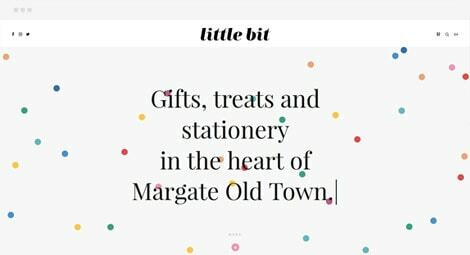 I never thought I'd ever make my own website - and I have, and I'm so happy with how professional it looks, and that it's beautifully responsive! I'm glad that I was lucky to meet such cool guys like Air and Daniel. Of course not only them, but mostly thanks to them, I managed to launch my site. The first thing that caught my attention was their vision of how a modern site should be. In their work, they not only succeeded in combining technology and convenience, but also to realize all this in the best possible way and accessible. Second, it is certainly powerful documentation and support, where I was not left without help and they managed to solve serious problems. Thank you guys, you're the best! I just had an amazing support experience with @apollo13themes for my wordpress website! If you need a great theme check out these guys. Never had a better support experience with a wordpress theme author than these guys. Absolute flawless. Thank you! I can't express enough praise for Rife Pro. The guys over at Apollo13 have created a beautiful and highly flexible environment to create Website without any profound knowledge (using Elementor as page builder is a big plus). But the best of all this is their fast and generous support! I have gotten so much help through many projects in a fast and friendly manner that allowed me to please my clients! I can highly recommend it from my personal experience! Rife Pro starts from Join Now! Join now and get access to our design library and other cool features.